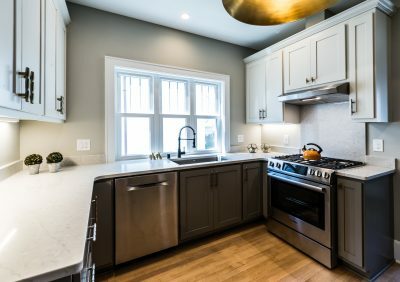 The kitchen is the center of your home. A showpiece to enjoy with family and friends during gatherings and workspace to unleash your creative culinary side. 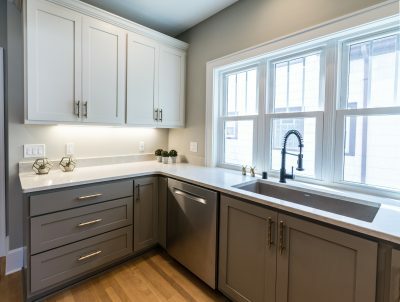 Whether your style is contemporary or traditional, retro or modern; whether you have a large open concept or a compact kitchenette, we take what you have and use the space to its fullest. 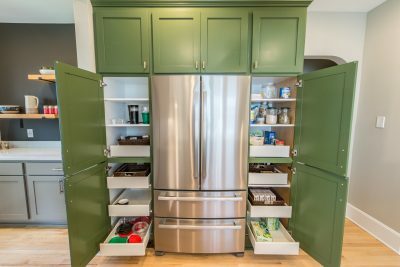 It’s about what works for you and how you operate in your home. 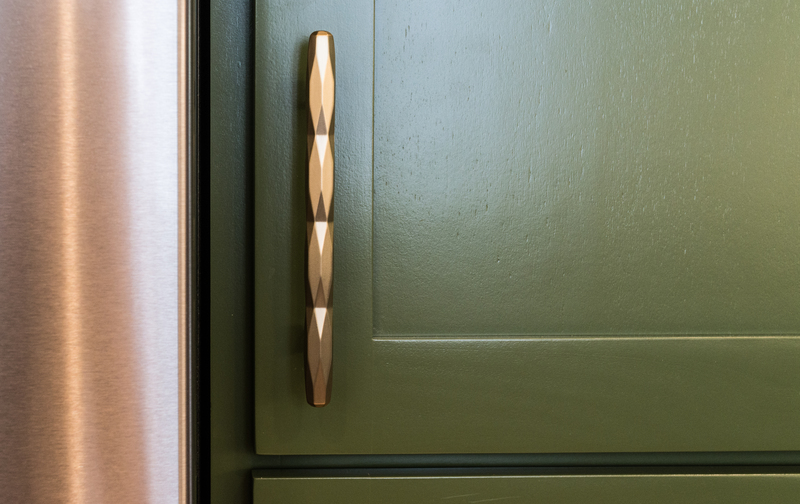 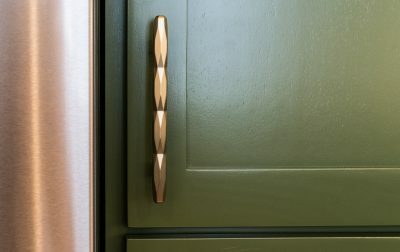 Every detail is hand-selected with our designer so you can relax knowing that your choices will reflect your style and be functional and aesthetically pleasing. 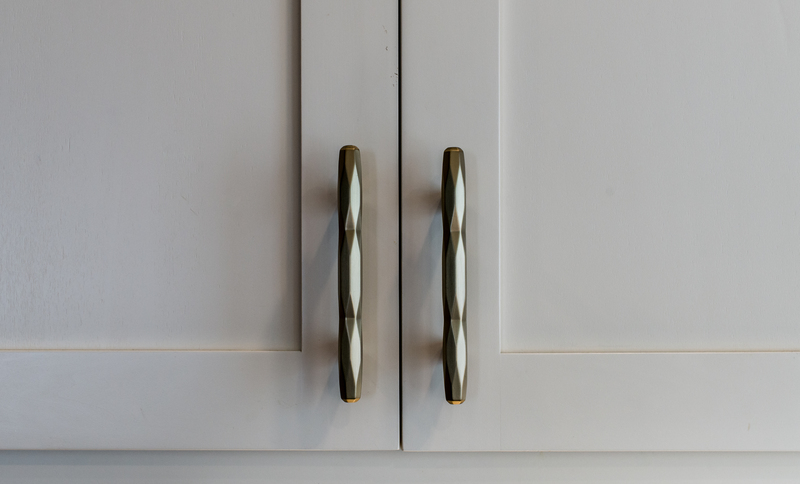 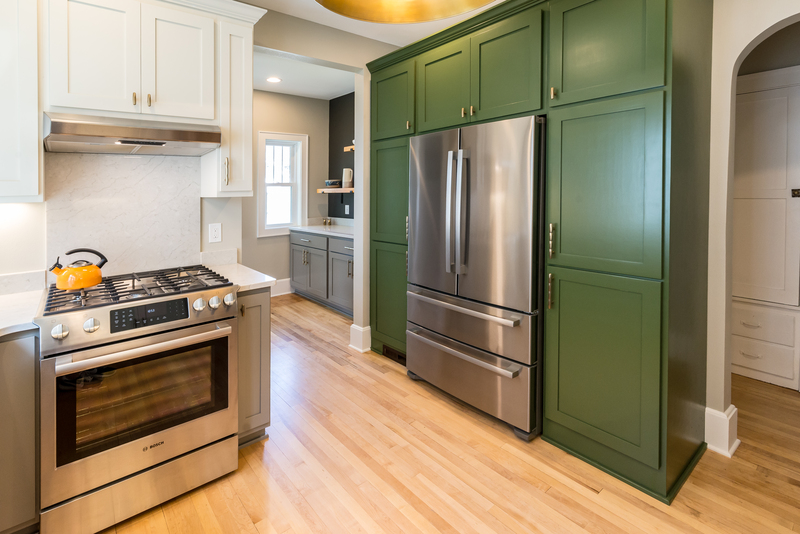 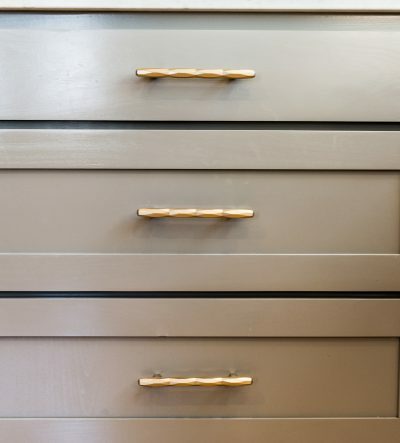 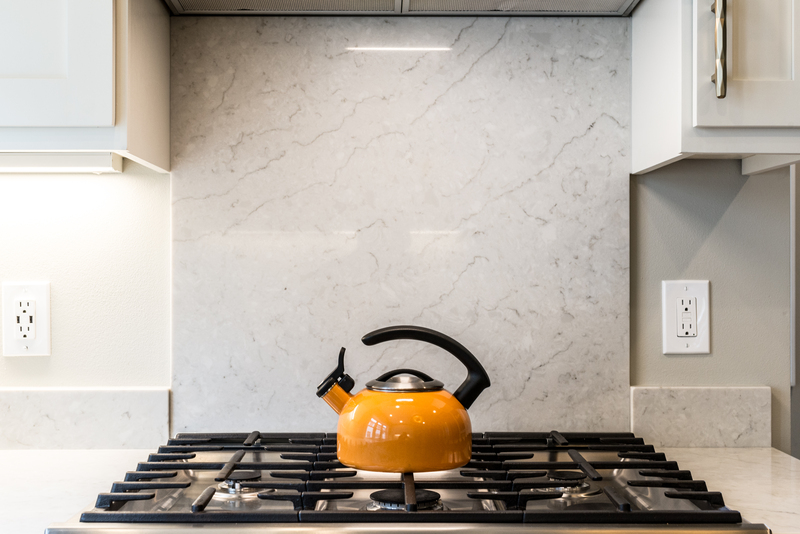 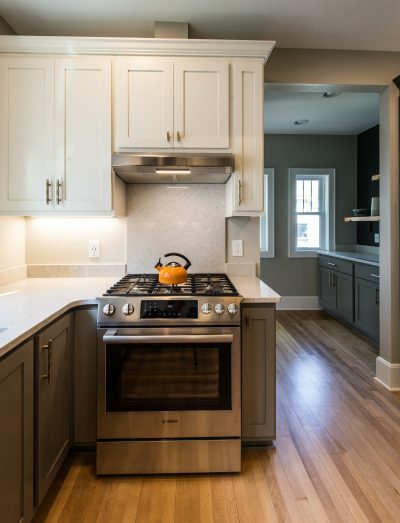 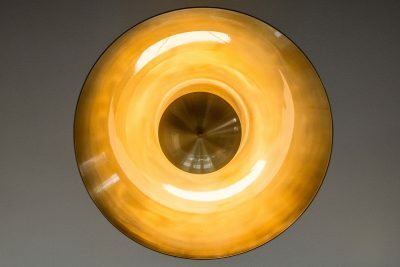 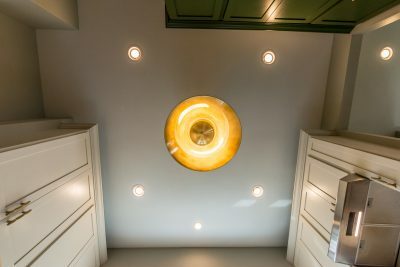 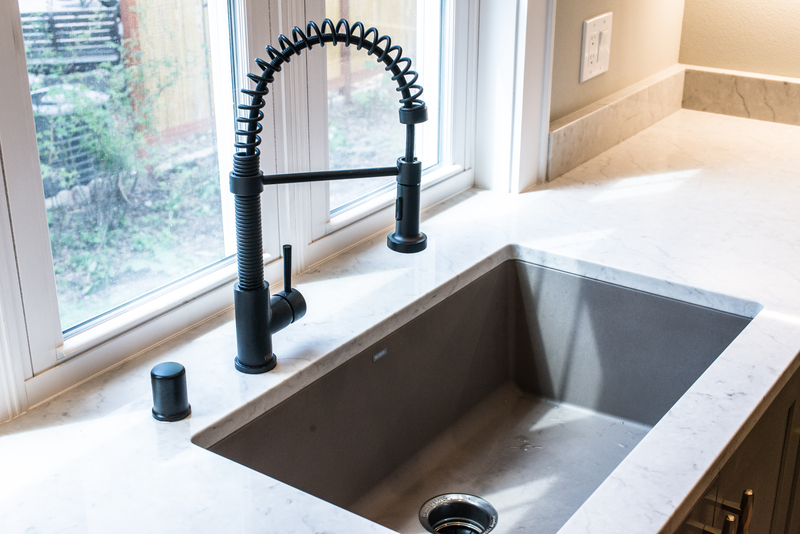 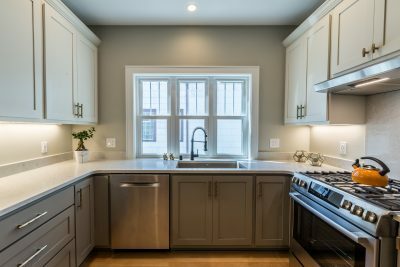 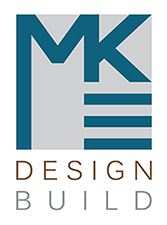 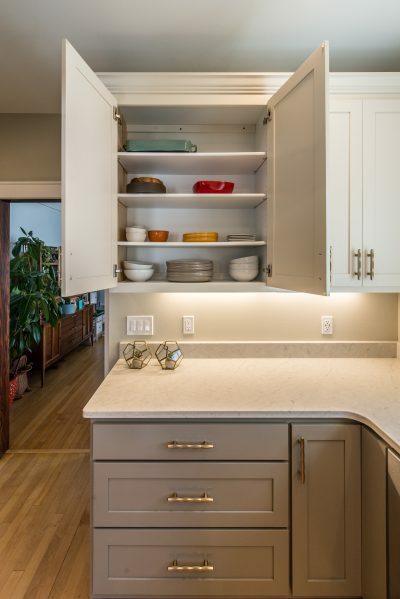 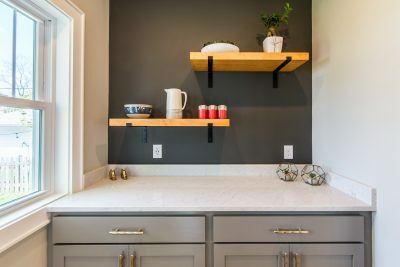 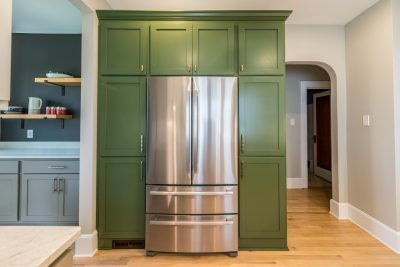 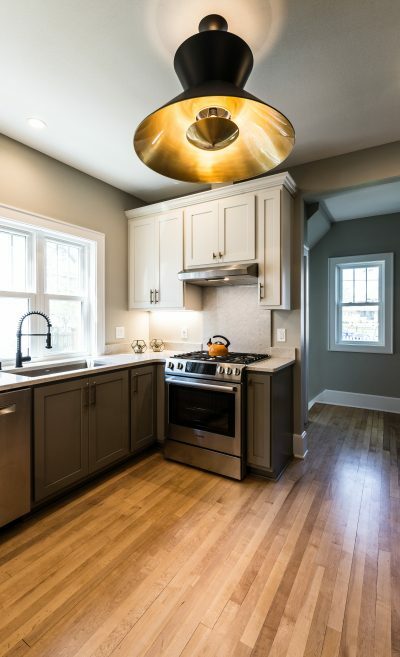 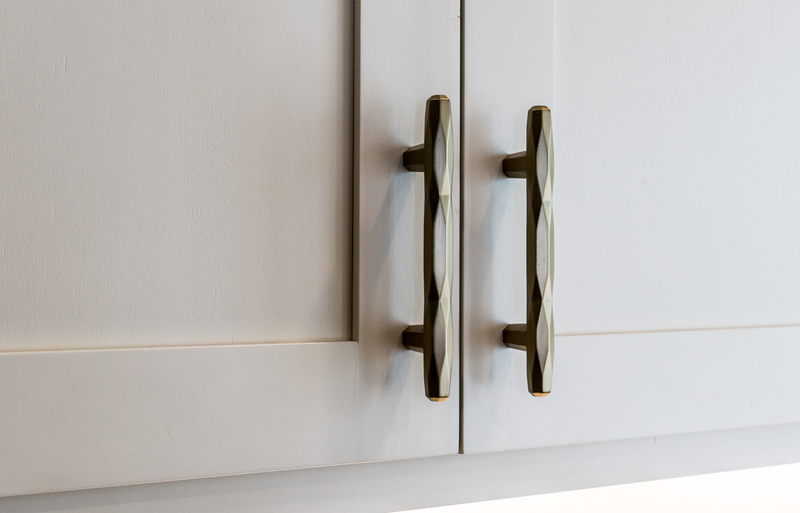 We offer manufactured, semi-custom, and full-custom cabinetry with proper lighting, faucets, fixtures and coordinating hardware so that your kitchen looks organized, sophisticated, fresh and welcoming.